If you own a holiday property for your own use, for holiday rentals or even if you own a hotel or commercial property Speyside Property Services are here to ease the burden of property maintenance. If you are interested in enquiring about our services we will look at your requirements and contact you for a no obligation chat. The next step will be a property survey which we offer at no extra cost to your monthly payment. Our initial check list will then be sent to you along with our letter of recommended package. A summary of any works needed to be carried out, which you can arrange for us to take care of for you. A report of any visitors book comments, including any breakages or replacements the guest has noticed. Your payment options are easy, a one off annual charge, or a monthly fee. All prices depend on the maintenance plan required for your property. 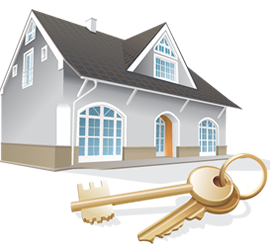 Arrangements can be made on the price if you have more than one property in the area.